HOME > Community & Organizational Supports > Improving Organizational Effectiveness > Wholistic Practices > Lokahi Guild > Lokahi Guild Adventures > Let’s Go to Cuba! collaboration in Cuba, February 2020!! Join us for yourself and others! 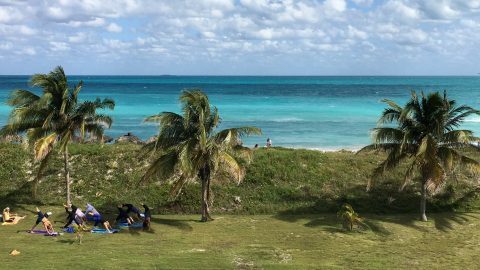 This retreat is one-of-a-kind… designed to be not just a learning / cultural exchange and of-service trip, but also a fund-raiser for the Las Aguas Fund, which is helping support sustainability in Cuban wellness communities. Join us for a week of wonder in Cienfuegos, Cuba…. and maybe several more days of total joy in Havana. Come learn, teach, give back, and build connections you will never forget! Calling all those interested in health and wellness! Here is an amazing opportunity to travel to an incredible location few have really experienced, learn a variety of spiritual and wellness practices from local experts, exchange wellness tools, be a part of a seva yoga (i.e. of-service-give-back opportunities), and experience the culture of beautiful people by living and learning side-by-side with them. Not enough?? Then consider joining us for 4 extra days / 3 nights in Havana following this learning and seva retreat in Cienfuegos! 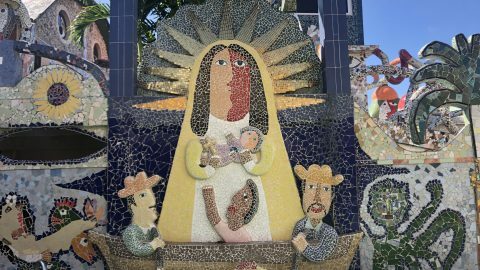 We will experience the famous Cuban culture, art, music, and dance in person in Cuba’s capital and well-known center of culture. We will stay in private inns, have private drivers and Cuban guides to assist us, all while exploring and soaking in the beauty and excitement of Havana. 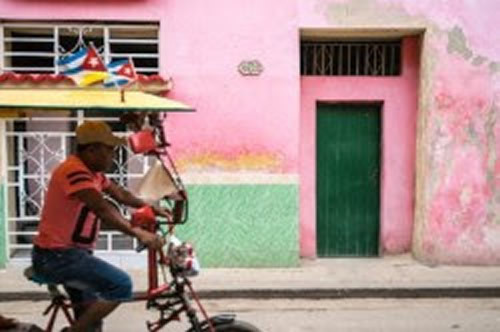 Experience true Cuba for yourself in all its amazing color and joy!! Rosa McAllister – Rosa is the co-founder of Networks for Training and Development, Inc. (Networks). While best known for her lifelong involvement in the field of developmental disabilities, Rosa has also studied many wellness modalities. She has used this combined interest to assist many people, including those with disabilities from birth or acquired through accident, age, injury, and illness. Rosa has more recently expanded her work to now also specialize in trauma, anxiety, grief, and hospice work. She is a certified life coach, an Usui and Tibetan Reiki Master, and a Licensed Massage Therapist --- with specialty in acupressure, lomi lomi, cranio-sacral therapy, core zero balancing, polarity therapy, lymphatic drainage, reflexology, Thai massage, herbal healing, yin yoga, sound healing, sacred dance, meditation, and other wellness modalities. Her personal mission is to help others find better ways to live comfortably, in control, in harmony, and in good health…. while striving towards their dreams! Rosa is thrilled to lead another group to Cuba and to assist kindred souls there! To learn more about Rosa and her work, visit www.networksfortraining.org. 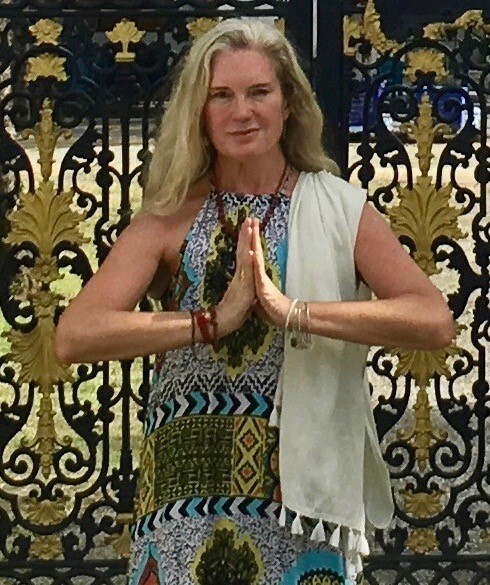 Shoshanna Marks – Shoshanna is a multi-trained yoga instructor, in the traditions of Iyengar, Anusara, Vinyasa, and Acro Yoga. Shoshanna has studied with Sianna Sherman, Eduardo Pimentel, Richard Rosen, Katchie Ananda, Rodney Yee, Mary Paffard, and John Friend. She is a health and physical education teacher and a certified wellness coach. Shoshanna is the founder of Cuba Wellness Adventures, which offers custom group retreats and Cuban cultural immersion retreats. 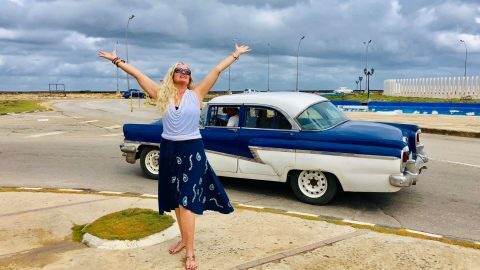 More recently, Shoshanna has expanded her work by founding the Las Aguas Fund (in connection with Networks) to support the growth of sustainable wellness practices, wellness entrepreneurs, and yoga training in Cuba. 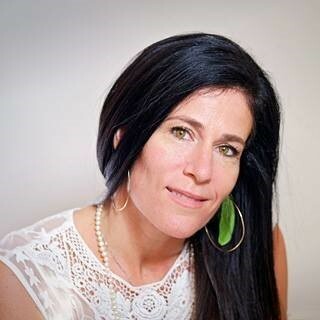 Shoshanna's passion is in exploring how deepening our practices helps open doors to self-knowledge, cultural exchange, positive community, and love. 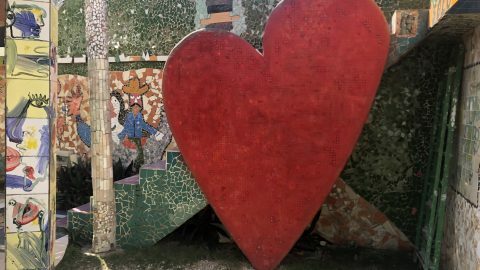 Join Shoshanna as she shares her second home of Cuba with us! To learn more about Shoshanna and her work, visit www.cubawellnessadventures.com. Along with various Cuban wellness teachers! Please go to http://cubawellnessadventures.com/register/ to register for this retreat! A deposit of $375 is required to secure your trip, with full payment required by December 1, 2019. Please go to https://squareup.com/store/cuba-wellness-advenures-llc/item/cuba-wellness-adventures-trip-deposit to secure your deposit.